Think about it. If there was any dirt, any nefarious criminal activity, anything at all and after over 2 years they found nothing?! Either worst investigators in the WORLD or too mentally deranged to admit they were wrong. 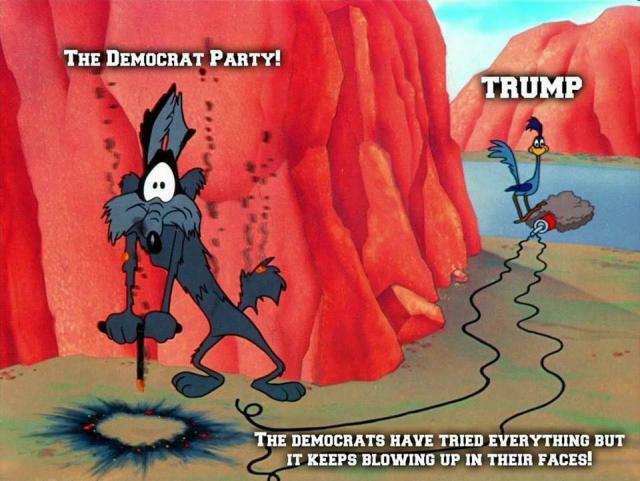 Now they're in it so freakin deep they can't dig themselves out. What if their FVEY collusion wasn't with Russia but with Ukraine.? Gives a whole new meaning to "Spy Games". I've viewed a bunch of her Tumblr and modeling agency photos. Creepy and sad when you view through the Q looking glass. The jet belongs to DOJ and originated from Manassas VA, I hear that's where flights originate from that the FBI brings fugitives from overseas. As of now it's still sitting in London. Yukk... I guess anyone can be a model. You just have to look like a runaway who has been on the streets for a couple years. Helps if you do herion as well. Looking your worst is neither a agent's dream or a personal desire among folks looking to model or continuing modeling. The "Internet never forgets", pretty much dictates that your pics for advertising yourself must be the best. These pics are the best, but for the folks who are buying. These speak directly to the target audience and no one else. Target audience only, no one will mistake these as models for hire on new christmas sweater line and give a call. Frankly, the RC rabbit hole is going to see cranky beg off a bit. Our favorite noname journalist is at it again. Since he's also a diarist, one can only imagine what details he has recorded. Certain of his works incorporate animal blood, sometimes Beard’s own blood (in sparing quantities), a painting medium the artist favors. 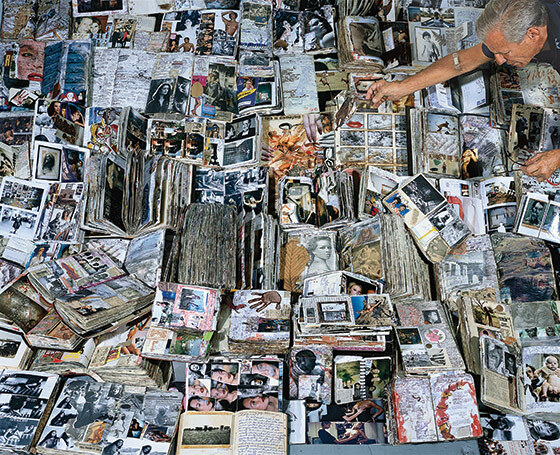 Beard with a collection of his diaries in New York in 2005. 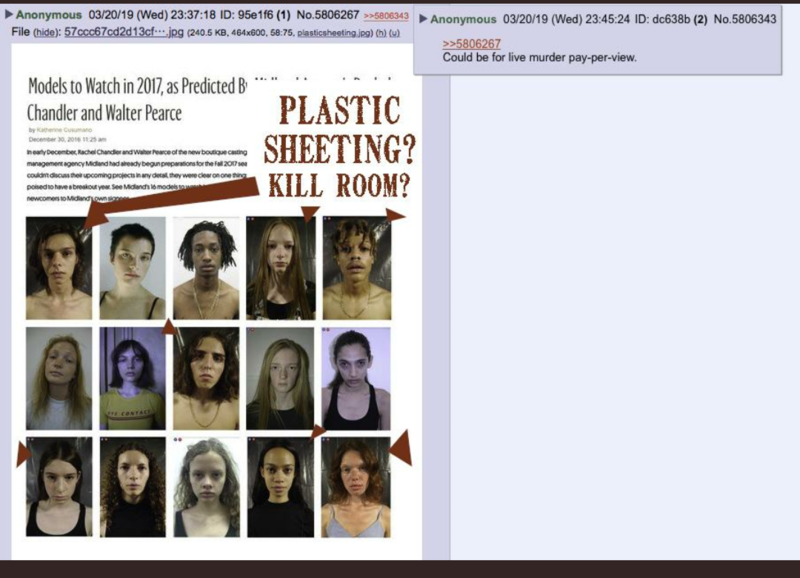 There’s a connection to Kenya, but I think the connection Q is implying is that kids from third world countries are most vulnerable for trafficking in which "modeling" is often used as bait to lure them in. Anyone find a connection between Adam Schiff and Rachel Chandler? Isn't that 3rd image David Kelly from Iraq dossier fame? You may want to look closer to home ... say Hollywood as an example! Modelling Agencies are under intense scrutiny right about now as many have mentioned in the last few pages alone.